The objectives of this paper are to document the statistical characteristics of debt service cover ratios (DSCRs) in infrastructure project finance, and to develop and calibrate a model of DSCR dynamics. Advanced stochastic modelling of infrastructure project debt has the potential to considerably improve credit risk measures. The objectives of this paper are to document the statistical characteristics of debt service cover ratios (DSCRs) in infrastructure project finance, and to develop and calibrate a model of DSCR dynamics. For this purpose, we collect a large sample of realised DSCR observations across a range of infrastructure projects spanning more than 15 years, representing the largest such sample available for research to date, and conduct a series of statistical tests and analyses to establish the most adequate approach to modelling and predicting future DSCR levels and volatility. Using these results, we build a model of the conditional probability distribution of DSCRs at each point in the life of infrastructure projects. In a previous paper (Blanc-Brude, Hasan, and Ismail 2014), we showed that debt service cover ratios can play a pivotal role in the modelling of credit risk in infrastructure project finance. An equally unambiguous definition of key technical default covenants i.e. DSCR = 1.x, while both types of default events create significant embedded options for creditors following a credit event. Moreover, knowledge of DSCR dynamics is sufficient to estimate the firm’s distance to default (DD), which is the workhorse of the so-called Merton or structural credit risk model. DSCR dynamics can also be combined with future debt service to compute the expected value and volatility of the firm’s future free cash flow, which is instrumental in measuring enterprise value in the case of infrastructure projects, since they derive their value almost entirely from future operating cash flows. For these reasons, documenting DSCR dynamics using realised DSCR data is an important part of the objective to create investment benchmarks of private infrastructure debt, as described in the roadmap published by EDHEC-Risk Institute in 2014 (Blanc-Brude 2014). DSCRs in infrastructure project finance are mostly undocumented both in industry and academic empirical literature. While DSCR information is routinely collected by the creditors of infrastructure projects, this type of data is typically confidential and not available in large datasets. From such data paucity, especially in time series, it follows that empirical observations alone are not sufficient to document the expected behaviour of infrastructure project cash flows over their entire investment life, and a combination of ex ante modelling and empirical observations is necessary. Finally, private infrastructure investment tends to be characterised by very large individual investments, almost necessarily leading to poorly diversified portfolios. This suggests that assuming the mean-reversion of investors’ infrastructure debt portfolios may not be realistic and that idiosyncratic risk should be taken into account. For both sets of reasons (data limitations and the importance of firm-specific risk), an adequate model of the DSCR should be able to capture conditional dynamics and explicitly integrate the different credit “states” that an infrastructure project might go through. This can help both learning from the data as and when it becomes available, and taking into account the path-dependency of each instrument when estimating future cash flows, instead of assuming a reversion to the population mean. Current academic and industry literature is static in nature and relies on “reduced form” credit models, which are likely to be biased given the nature of empirical data available and, in the current state of empirical knowledge, can only address a limited number of dimensions of private infrastructure debt investment: the historical frequency of default events, and to some extent, average recovery rates. For these reasons, in this paper we endeavour to better document the dynamics of DSCRs in infrastructure project finance and build a model of DSCR dynamics using Bayesian inference to describe credit state transitions and to estimate the mean and variance of the DSCR in each state and at each point in an instrument’s life. This allows better prediction of defaults, conditional on the actual trajectory of individual investments or groups of projects. 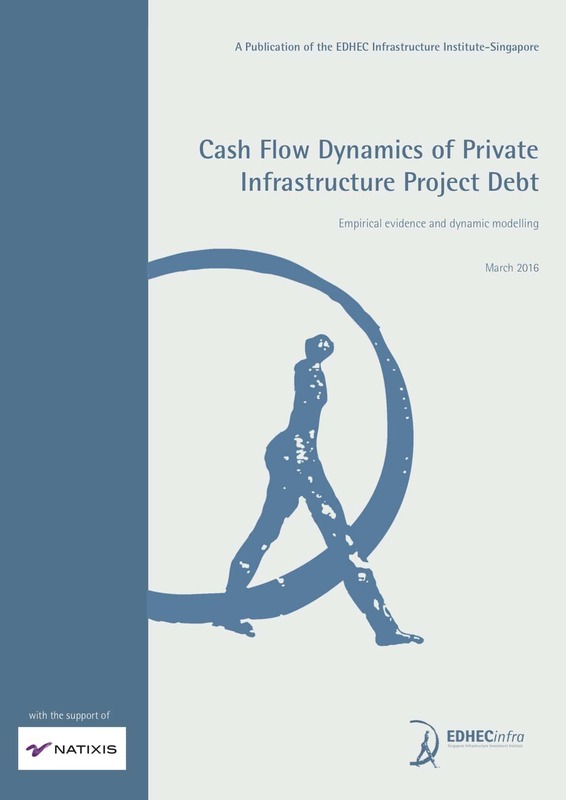 The ability to predict cash flows and their volatility is then instrumental in the implementation of the private infrastructure debt valuation model defined in Blanc-Brude, Hasan, and Ismail (2014). In Blanc-Brude, Hasan, and Ismail (2014), we described two generic and intuitive types of infrastructure project companies and called them “contracted” and “merchant”. This distinction was informed by the casual observation that the financial structure of infrastructure project finance vehicles is often such that it requires, at the onset, either a rising or a flat “base case” DSCR profile. A rising base case DSCR profile then implies an increasing volatility of DSCRt. That is, creditors would demand a higher DSCR in the future to protect themselves against rising expected volatility of the cash flows available for debt service (CFADS). Such projects would also have longer “tails”1 and exhibit between 70% and 80% of initial senior leverage. We argued that such structuring decisions signalled infrastructure projects that were exposed to commercial risks, such as a power plants selling electricity at market prices, and referred to these projects as Merchant infrastructure. Conversely, we argued that the decision to structure a project while requiring a lower and flatter base case DSCR profile implied the expectation of a lower and constant conditional volatility of cash flows. We observed that projects with little to no market risk are financed with such a flat DSCR base case and also have shorter tails and a higher level of senior leverage, usually around 90%. Examples of these projects include social infrastructure projects, such as schools or hospitals that receive a fixed payment from the public sector, or energy projects that benefit from a long-term “take-or-pay” purchase agreement. We called these projects Contracted infrastructure. In this paper, we endeavour to determine statistically whether realised DSCR dynamics fall into categories determined by the distinctions made above between Contracted and Merchant infrastructure, as well as exogenous conditions at the time of financing and when the data is observed. We then use our results to design a model of DSCR dynamics. Our dataset of realised DSCRs is built using data manually collected and verified from the audited statements of accounts of several hundred project companies, as well as DSCR data reported by private contributors. The two groups correspond to two distinctive DSCR processes, with statistically different mean and variance parameters and following different project time dynamics. We also find, as intuition predicts, that contracted infrastructure DSCRs in the cross section are much less affected by macro-variables or the business cycle than merchant projects. We confirm our hypotheses that the DSCR profile of an infrastructure project is strongly related to the firm’s total business risk, and show that more highly leveraged projects achieve lower levels of realised DSCR volatility i.e. in project finance high leverage signals low asset risk as initially argued by Esty (2003). But while descriptive statistics and linear regression models provide some insights about the determinants of the DSCRs, they fail to capture DSCR dynamics in full. Indeed, we find that the DSCR profiles of individual projects and families of projects are highly non-linear, auto-regressive and heteroskedastic (variance is not constant). Hence, a more advanced model that can capture these dynamics is needed. If the DSCRt is serially correlated and can change profile during the investment lifecycle of infrastructure projects, the ex post trajectory of individual projects could in principle correspond to any combination of high/low expected value E(DSCRt) and high/low volatility σ2DSCRt. The DSCR of populations of projects would equally reflect the weighted trajectory of their constituents in a DSCRtmean/variance “plane”. Numerous models exist that aim to determine the position of a dynamic system and, based on the latest round of observations, to predict where it will be positioned in future periods. Such systems are frequently used in robotics, aero-spatial and chemistry applications. In this paper, we apply such approaches to estimate the position of a given infrastructure project in a mean/volatility DSCR plane at a given point in time, and to predict its position its DSCR mean and variance “coordinates” so to speak in the following periods. In the descriptive part of our analysis of the data, we show that realised DSCRs can be fitted to a lognormal process up to their 90th and 85th quantiles for contracted and merchant projects, respectively, at each point in their lifecycle, which allows us to develop an easily tractable model of parameter inference. Hence, we propose a two-step modelling strategy combining a three-state model corresponding to break up points in the otherwise lognormal dynamics of the DSCR, with a filtering model to infer the values of the Lognormal process parameters (its “coordinates”) in the state in which the DSCR is indeed lognormal. The DSCR process is assumed to occur in any one of three states at time t: a risky state (R) in which it is indeed an autoregressive lognormal process, a default state (D) defined by a threshold corresponding to DSCRt = 1 in which the DSCR process stops until it emerges from default; and a safe state (S), corresponding to high realised values above the “good-lognormal-fit” quantile, in which case, as long as the DSCR stays in that state, the project debt is considered risk-free. This illustrated by Figure 2. Hence, once a project’s DSCR breaches the hard defaultthreshold represented by DSCRt = 1, it enters the default state, which it may or may not leave after a number of periods. In this state, creditors can take over the firm and optimise the value of exercising this option depending on the size of their exit costs and of restructuring costs. 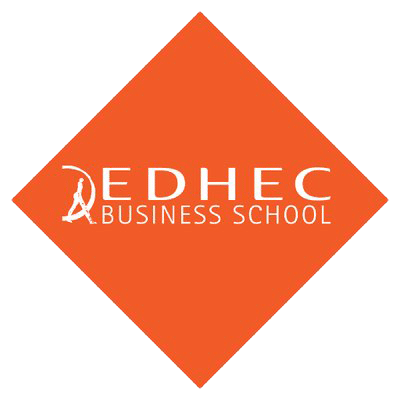 They may decide to waive the event of default or engage in negotiations with project sponsor to restructure the firm and its debt or indeed take over the firm and seek another sponsor (see Blanc-Brude, Hasan, and Ismail 2014 for a formal model). Hence, the firm may transit out of the default state (into the risky state) with some probability (say, πdr) at the next period, or stay in this state and again transit out of default at the next period, etc. In this state, the DSCR process effectively stops (in most cases, there is no debt service), hence estimating its mean and variance is irrelevant since the project is already in default. In the safe state, on the contrary, the realised DSCR is so high that no matter how volatile the process might be, from a senior creditor perspective, the probability of default is not significantly different from zero. The debt is (conditionally) risk-free. As before, in expectation at time t, an infrastructure project may transit in and out of the safe state at each point in the future, with some probability (say, πsr). In this state, estimating the parameters of the DSCR distribution, in particular estimating its variance, is also irrelevant. Finally, in between the default and safe states, a project’s DSCR may take values between 1 and some higher threshold . From this state, it may either stay in the risky state at the next period, or transit ouf of it into the state of default “d” or the safe state “s”, both described above. In this state, we know from our empirical results that if the upper threshold is set at the 85th/90th quantile of our DSCR sample, the data follows a lognormal process, the parameters of which (position and scale) have to be estimated (see below). Formally, this setup amounts to a relatively simple model of conditional state transition probabilities, which can be set in terms of a series of binomial draws and calibrated using Bayesian inference given some prior knowledge (e.g. we know from credit rating studies that projects tend to stay in default for 2.3 years) and counting the number of projects crossing the different state thresholds, conditional on which state they are in at the previous period. The combination of the conditional probabilities of switching state at each point in time are then combined into the probability of being in any given state at time, which is illustrated by figures 3 and 4. For contracted projects the probability of being in the risky state is much higher compared to the probability of being in the other two states i.e. contracted projects are more likely to stay in the “normal” risky state. For merchant projects, the probability of being in the risky state is lower, while the probabilities of being in the default and safe states are higher compared to the corresponding probabilities for contracted projects. Thus, merchant projects are found to have more diverse DSCR trajectories in state space, and each state is less persistent (stable). This result confirms that path dependency can be an important dimension of infrastructure investment insofar as assets are more or less heterogenous and can be difficult to fully diversify very large and bulky assets. For instance, our results suggest that contracted infrastructure is more homogenous than merchant projects, which are more likely to follow paths that diverge strongly from the mean of the population. To determine the value of the lognormal process parameters in the “risky” state discussed above, we propose to use a straightforward implementation of so-called particle filtering models to infer the parameter values of the DSCR’s lognormal process in the risky state i.e. the state in which documenting and tracking the volatility of the DSCR really matters, because it is a direct measure of credit risk. Filtering models are a form of signal processing and aim to arrive at some best-estimate of the value of a system, given some limited and possibly noisy measurements of that system’s behaviour. Given our modelling objectives to accommodate small samples, and to avoid assuming static values for the DSCRt distribution parameters, we must be able to revise any existing parameter estimates once new data becomes available. This process is best estimated iteratively using Bayesian inference techniques described in detail in the paper. We show that such a framework allows the dynamics of DSCR to be derived in well defined groups of projects as well as individual projects, including tracking the individual DSCR “path” followed by investments that do not necessarily correspond to the median infrastructure project. The estimated dynamics of the DSCR process in contracted and merchant projects is shown in Figures 5 and 6, which describe the change in density of the DSCR process in investment time, and figure 7, which describes the trajectory of the DSCR state in the mean/standard deviation plane. From such results, certain credit risk conclusions are immediately available, such as the expected default frequency for hard defaults but also any level of technical default (DSCRt = 1.x) as shown in figures 8 and 9.  These results allows us to characterise the behaviour of groups of infrastructure projects which exhibit reasonably homogeneous dynamics, however, we know that highly idiosyncratic trajectories and path dependency should be a point of interest in a context where diversification is difficult to achieve in full. Hence, we also show that the ability to infer both the expected value and the volatility of the DSCR process allows us to take a much more informed view on the credit risk of projects that substantially deviate from their base case. For instance, consider an infrastructure project that follows an oft-observed trajectory: while it remains in the risky state throughout its life, it starts off with a relatively high DSCR, implying a merchant-type structure with relatively high DSCR volatility, but later on undergoes a large downward shift in its realised DSCR level, e.g. as the result of a negative demand shock, while its DSCR realised volatility from that point onwards also decreases markedly. A concrete case of such a trajectory could be a toll road experiencing significant loss of traffic after an economic recession, but for which the residual “baseload” traffic is much less volatile than before the shock, and still sufficiently high to keep the DSCR out of the default state. Such a project would not be adequately captured by the mean DSCR process of its original family, even though this was the best available starting point to anticipate its behaviour at to. In this illustration, we know the “true” underlying DSCR process that is otherwise unobservable, and how it is impacted by the negative demand shock. The point of the example is to show that as we observe realised information for individual investments, our estimates of the true process can quickly converge to the true value and then track it as it evolves during the life of the investment. Figures 10 and 11 show the filtered DSCR mean and standard deviation along with the realised DSCR values and the true standard deviation of the project. As soon as the DSCR diverges from its original trajectory the model takes this new information into account, and if the divergence persists, future estimates of the expected value of DSCRt are updated accordingly. Likewise, initial estimate of the volatility of DSCRt on figure 11 are corrected as information about the lower realised volatility becomes integrated into each posterior value. The ability to revise the DSCR dynamics of individual projects directly leads to the revision of their risk metrics. For example, figures 12 and 13 show the probabilities of dividend lockup, soft default, and hard default, respectively, and suggests that the negative jump in the DSCR, combined with lower realised volatility of DSCR, has no noticeable effect on the project’s probability of hard default, a negligible impact on probability of soft default, but a noticeable impact on the probability of a dividend lockup. This paper shows that a powerful statistical model of credit risk relying on DSCR dynamics can be developed, and provides important insights for the valuation of private credit instruments in infrastructure project finance. It also militates for standardising the data collection and computation of items such as the debt service cover ratio in infrastructure project finance, and for pooling this information in central repositories where it can be used to create the investment metrics that investors need (and regulators require) to be able to invest in large, illiquid assets such as private infrastructure project debt. Such analyses will be further developed as new data is collected and standardised to improve our ability to track the DSCR path of individual and groups of infrastructure projects, and increase the number of control variables and the robustness of parameter estimates.  EDHEC is committed to the continued development of this research agenda, both in terms of data collection and technological development.